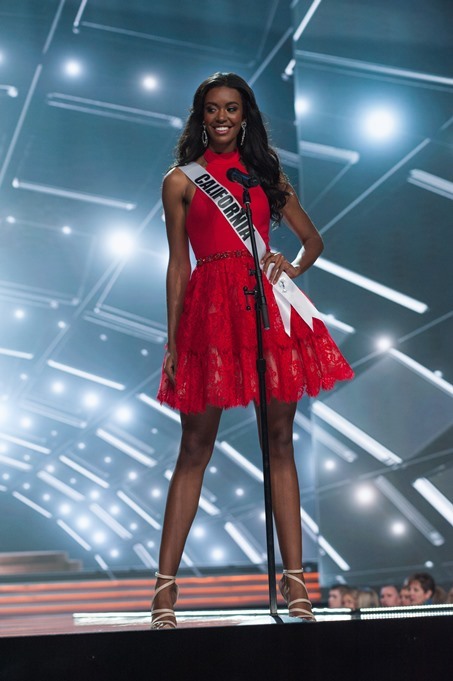 The Miss USA 2017 contestants have been announced and fans of the anticipated show are preparing to see the 51 pageant women compete for the title. 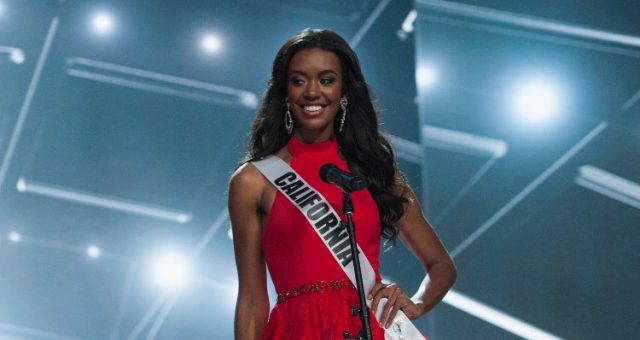 Here are the Miss USA contestants of 2017, and a few facts about them. Fifty-one women will meet on Sunday, May 14, to vie for the Miss USA winner of 2017. Fans of the show are talking about their Miss USA 2017 predictions, but once you see the beautiful and intelligent women on the list, you may have a tough time choosing your favorite! 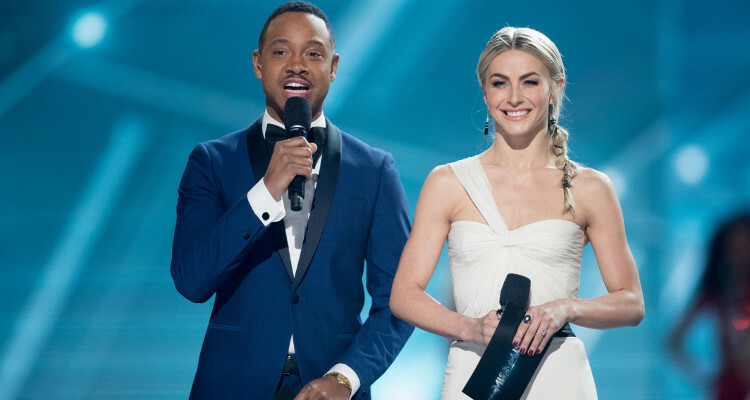 The pageant will be hosted by Julianne Hough and Terrence J., and will broadcast live from the Mandalay Bay Events Center in Las Vegas. If you want to watch the Miss USA 2017 pageant show, tune into Fox at 8:00 p.m. EST this Sunday!